This item is on consignment. Low-speed, low magnitude vibrating platforms are changing the way many of us exercise and manage our fitness, wellness and longevity plans. 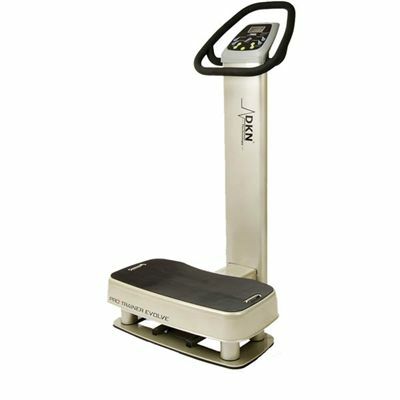 Moving, exercising, or even standing on a vibrating platform will change your body. You can move off an exercise plateau and experience a new level of fit. You can get your body moving again after a time of being unable to exercise. This is a safe and effective way to stimulate muscles. You can be confident that whole body vibration exercise will compliment and accelerate whatever exercise is already successful for you. 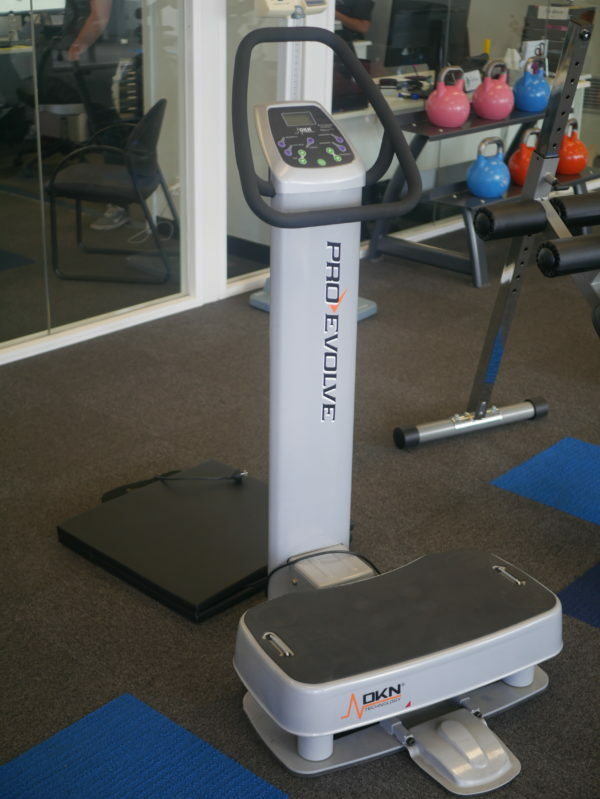 Buy DKN Pro Evolve Vibration Machine online. 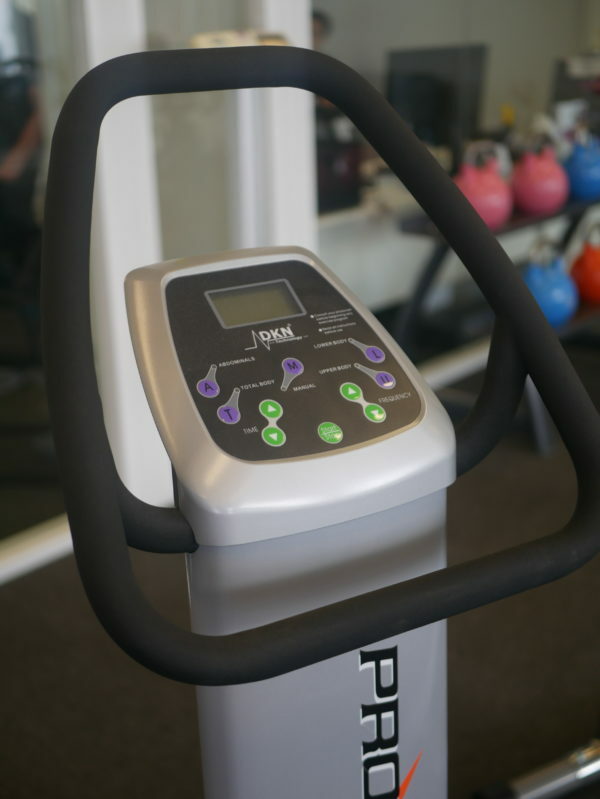 If you are interested in the DKN Pro Evolve Vibration Machine for sale, feel free to enquire above.